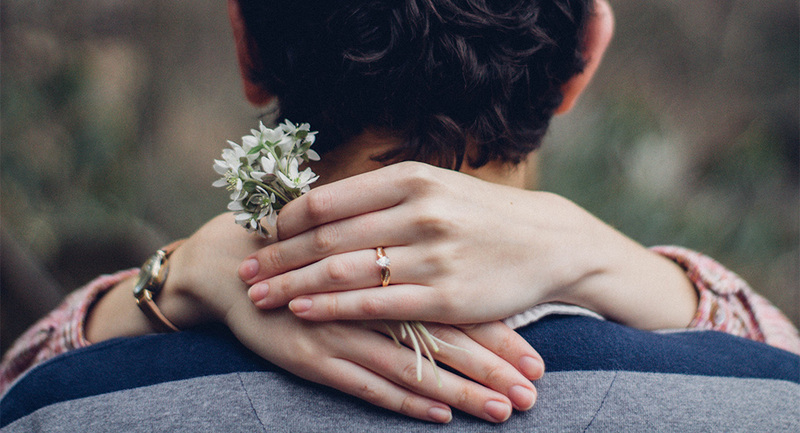 Engagement and wedding are great events that draw everyone’s attention to a couple. 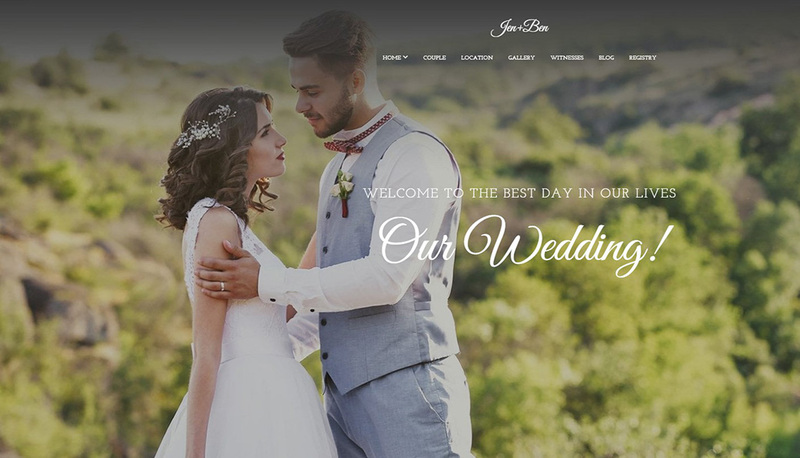 Engagement website is a great opportunity to establish a perfect connection to all your guests, gather and keep all the necessary info about the wedding ceremony and party. 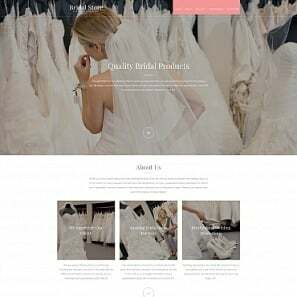 Here on Moto CMS anyone can find great engagement website templates and create a wedding website that will make your Big Day even bigger. It may seem that creating an engagement website is just a whim of people living in a tech world where communication is a hard task. However, a good website may help with many problems that is much easier to manage with the use of the Internet. Good engagement web template should be both beautiful and informative. The couple and their friends will be spending much time on that website so it has to be pleasing for the eyesight and make people want to stay longer with the owners. 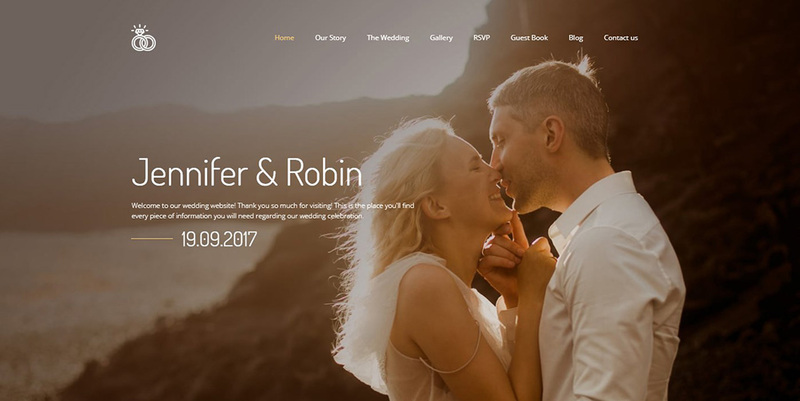 Nice background and large pics of the couple create a special mood and give the website template a chic and stylish image. For the background, you can use love story photos like in the templates below. 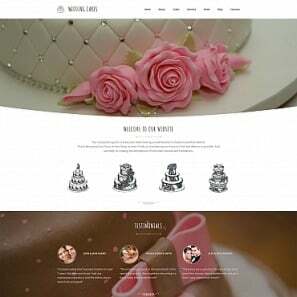 Images and other visuality is the main thing about engagement web template. They help to create a special ambiance of the site, make the image more distinct and well-rounded. 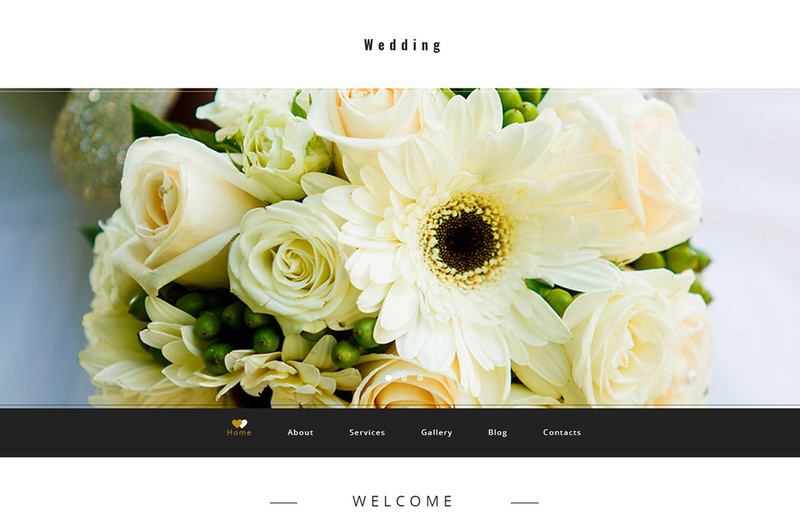 The photo gallery is the main element of a website template for the engagement. 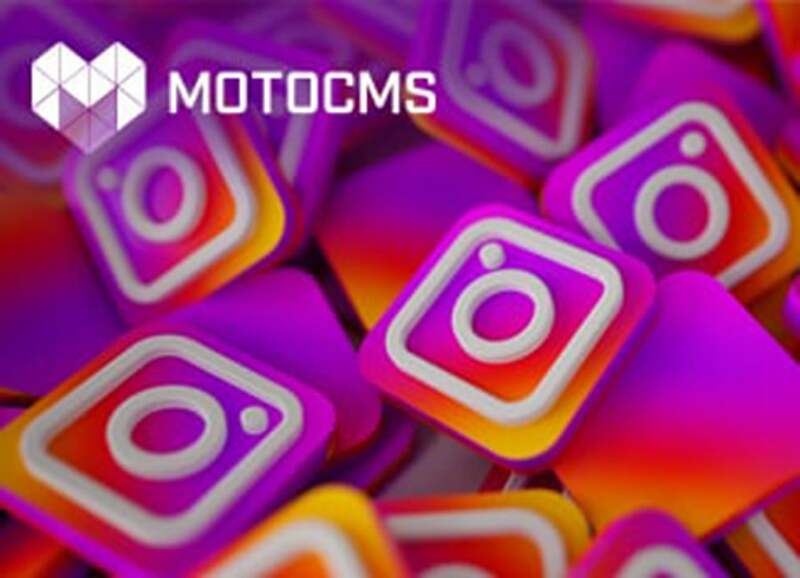 It allows telling the love story of the future husband and wife, speaks about their hobbies and interesting events, presents their friends and relatives. 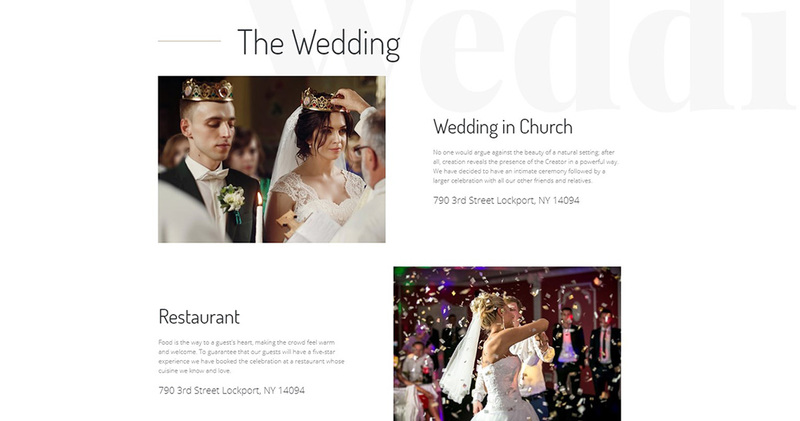 Later this functionality allows creating a great wedding album with the best pics of the ceremony and wedding party. 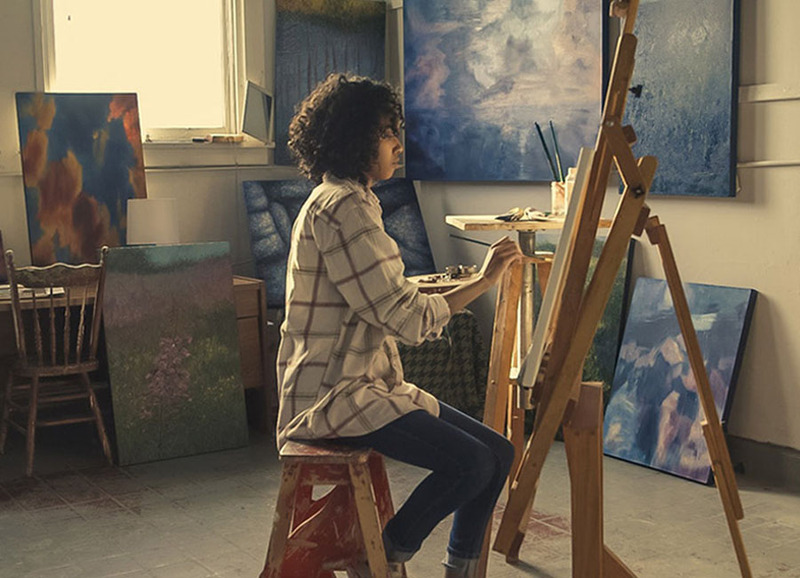 These templates below offer such functionality and variety in gallery creation. Videos are as much important as images. They deliver a special message about the couple and also help in creating a love story of the bride and groom. 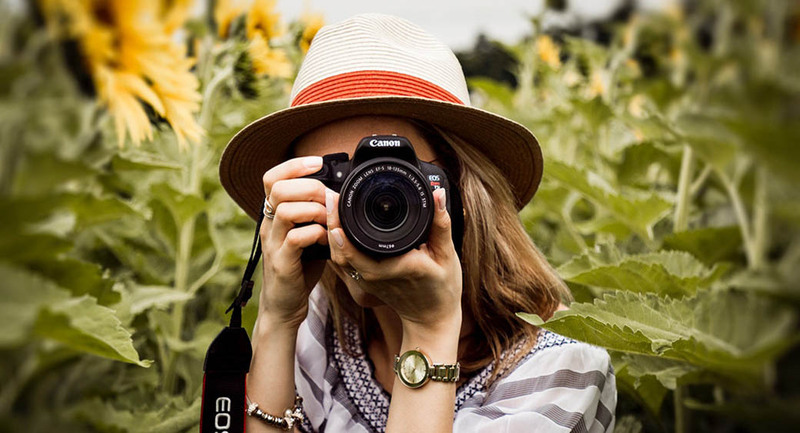 Videos may tell more about a place where the wedding ceremony is to be, or about the wedding party. 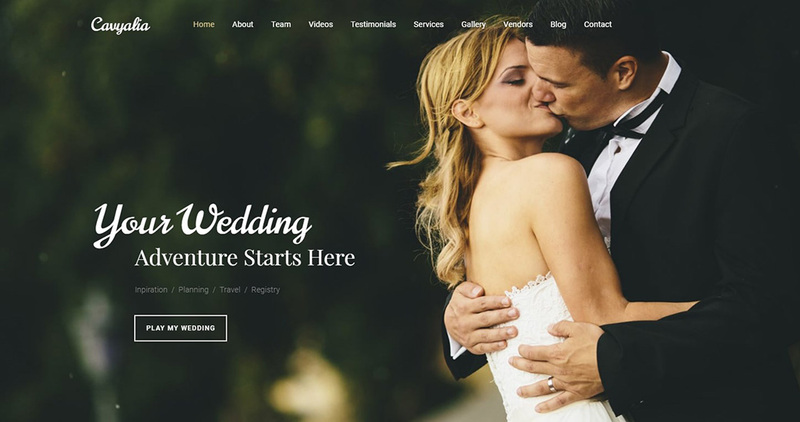 Engagement website templates may offer the great function of adding guest videos where friends may leave their testimonials for the couple. 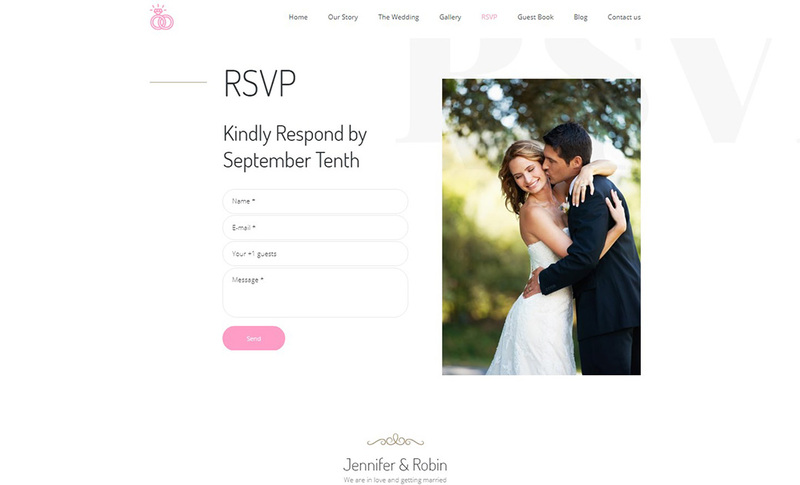 The color palette of the website template for the engaging couple may be various. It’s better than colors to be the same as the overall theme and style of the upcoming wedding ceremony. That makes the website a part of the entire holiday and makes photos from the ceremony look perfectly when added to the website. 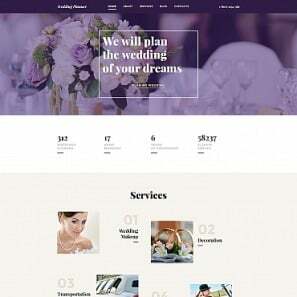 In general, the color palette of the engagement website templates is pastel, with delicate warm tones that bring sunshine and light to the layout. The next templates present such a warm color palette filled with sunshine and tenderness. 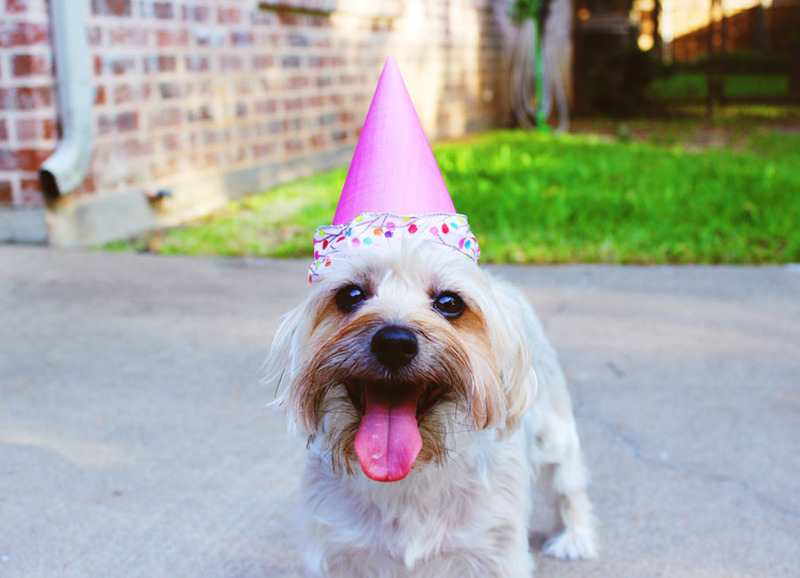 As we’ve already mentioned, content is as essential for engagement website templates as the overall design. It should contain a clear and simple structure that allows finding necessary information about date and place of the upcoming ceremony, parking places, welcomed gifts etc. First, navigation on the website should be user-friendly and apparent to prevent people from browsing the website clueless where to find necessary info. Your guests may want to know the venue location, accommodations placed nearby, the menu for the dinner and even a gift registry. So make this info visible and easily accessible. 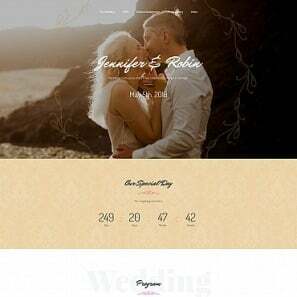 Engagement website templates below show a clear and well-structured navigation menu that includes categories and useful links to albums and ceremony info. The contact form on engagement website gets a special purpose. It may be used as an RSVP form that allows guest notifying the couple whether they will certainly attend the ceremony or not. In addition, this form may be used for leaving testimonials for the couple from those guests who can’t visit the wedding. 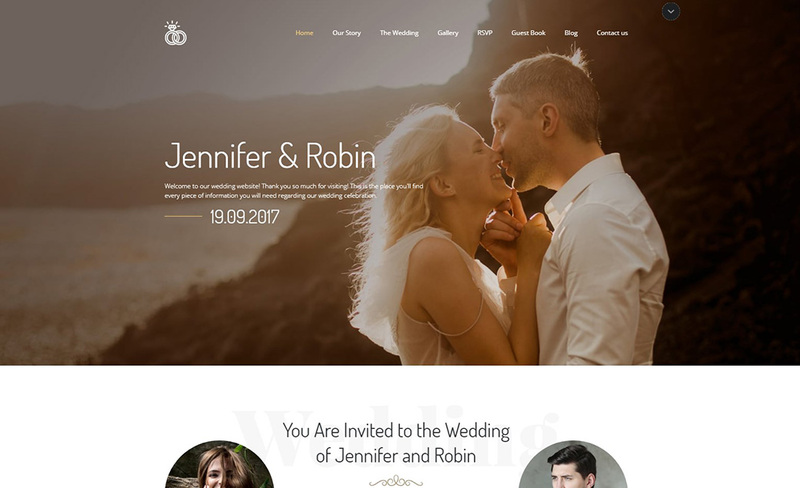 What is especially nice about engagement website templates is that any couple can customize them according to their needs and make them a great base for keeping and sharing wedding album, testimonials from friends, and their own inimitable love story. 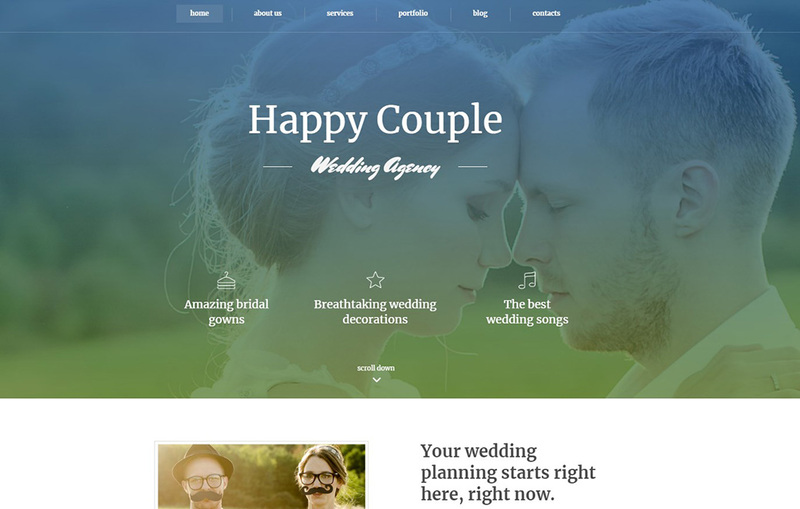 Take a look at more website templates for engaging couples that meet the highest standards.